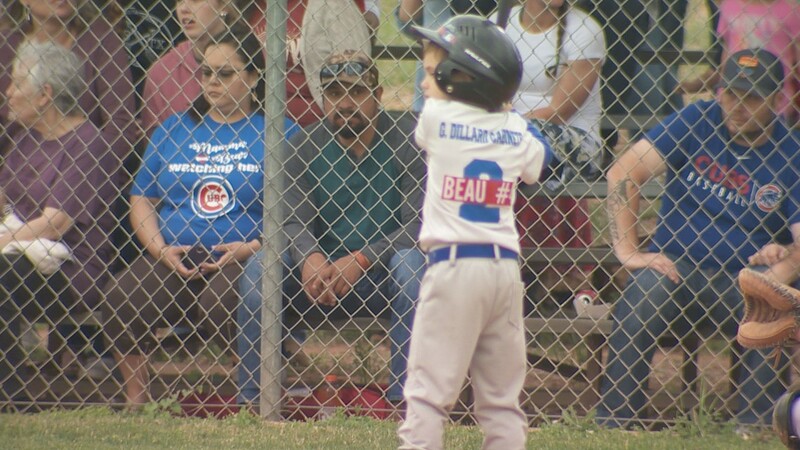 Seven-year-old Beau Henderson drowned this past weekend, leaving behind a heartbroken city and a community ready to honor him. 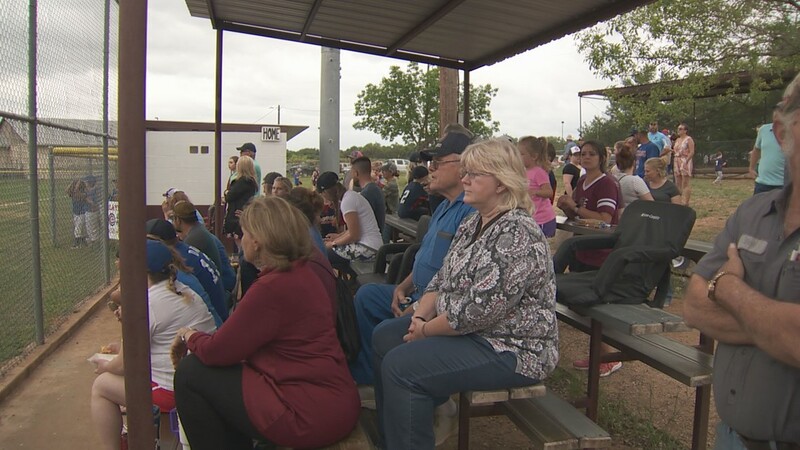 AUSTIN, Texas — The baseball fields in Johnson City were filled with cheers Tuesday night, not just for the team playing but also for the young boy everyone was there for. 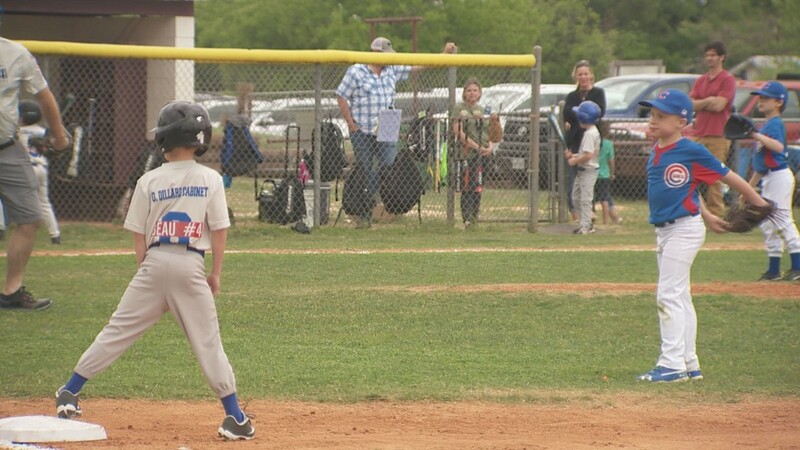 First-grader Beau Henderson drowned this past weekend while at Corpus Christi State Park with his family. It sent shockwaves throughout the Johnson City community, where the Hendersons live. 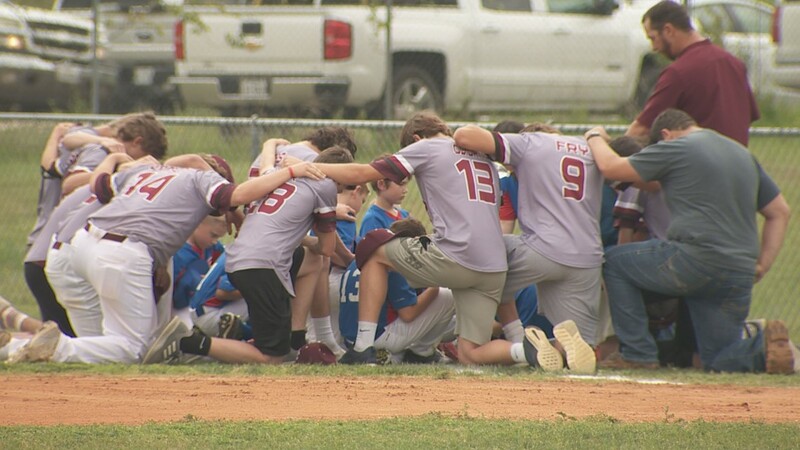 This is why the people who knew Beau coordinated a prayer circle Sunday night and a baseball game in his honor Tuesday night. 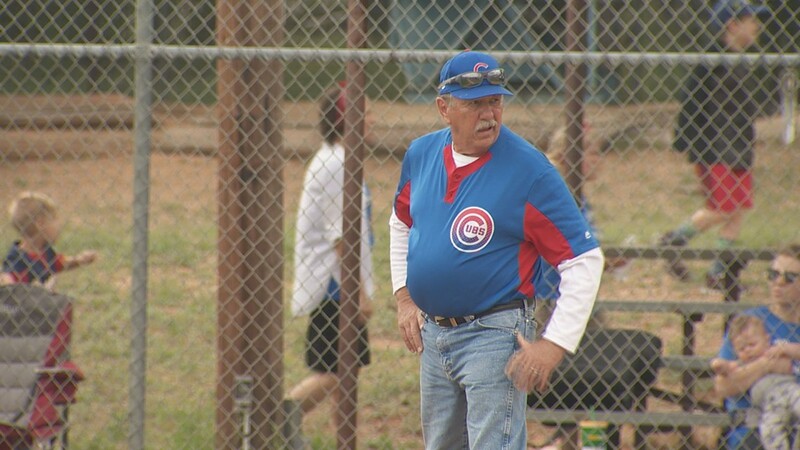 Sam Smith coached Beau for the 8-and-under Johnson City Cubs and said he always came to play with a lot of energy. "I could tell from the first moment I met him that the young man was a scrappy little spark plug of a player," Sam Smith said. "I loved Beau Henderson. And I loved having him a part of this team." Smith wasn't the only one. Rhonda Breakiron has a son, Finley, the same age as Beau and said she'll never forget the first time she met him at Meet the Teacher night last year for kindergarten. "I just remember his little face the first time I saw him," Breakiron said with a smile. "I often times called him by his first and middle name like I do my own children. We just care so much about the family. The anguish that they must be feeling." 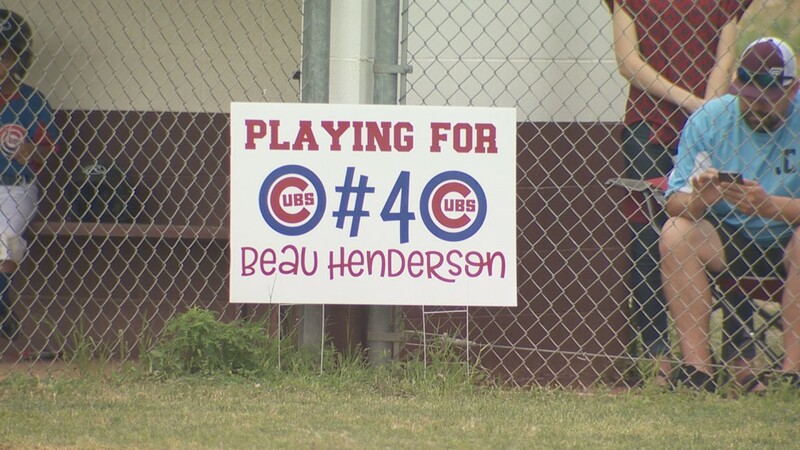 First-grader Beau Henderson was remembered by the Johnson City community at a baseball game on Tuesday. Ronnie Birck also knew Beau, as her husband coached him with Smith. "You meet Beau once in your life, and you'll never forget him," Birck said. "He's gregarious. He's funny. His goal in life is to make whoever he's around laugh." Birck also has a son on the team trying to cope with the reality of losing his teammate. 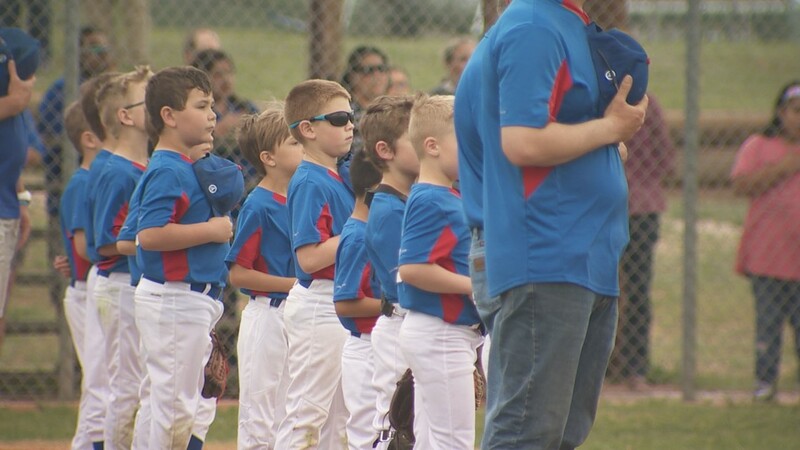 "It's hard to watch your 8-year-old son grieving his friend and not knowing how to keep going in his season without him," Birck said. "When the days seem normal, it feels like he's done something wrong because he feels guilty for it." Jen Hartmann lives in Johnson City and also knows the Henderson family. She said people wanted to start finding a way to support the Hendersons right when they found out what happened. 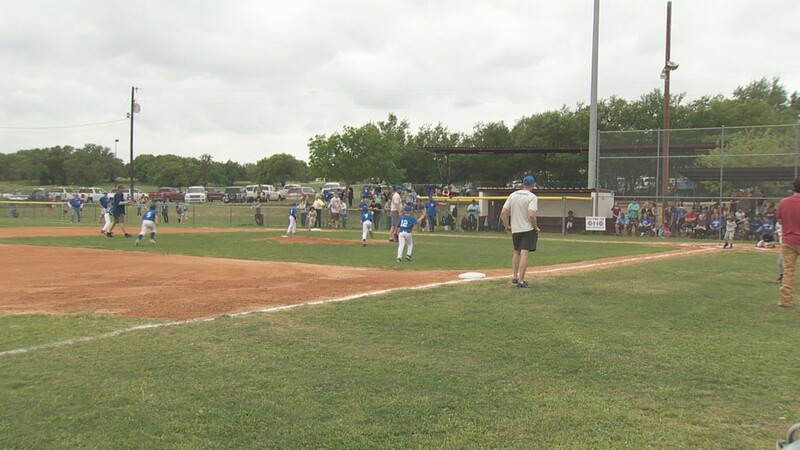 "I'm a mother of four, so I can't even imagine what they're feeling," Hartmann said. "Sometimes we are told that we will go through tough times, but God never intended for us to go through it alone. 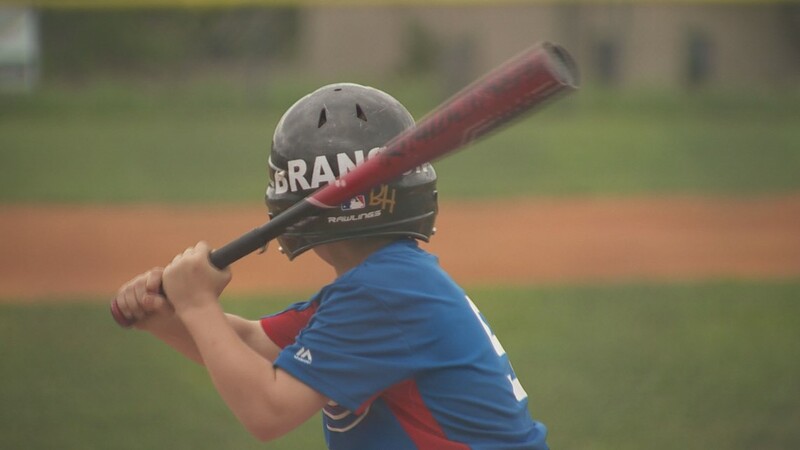 We have faith that we'll see Beau again in heaven." 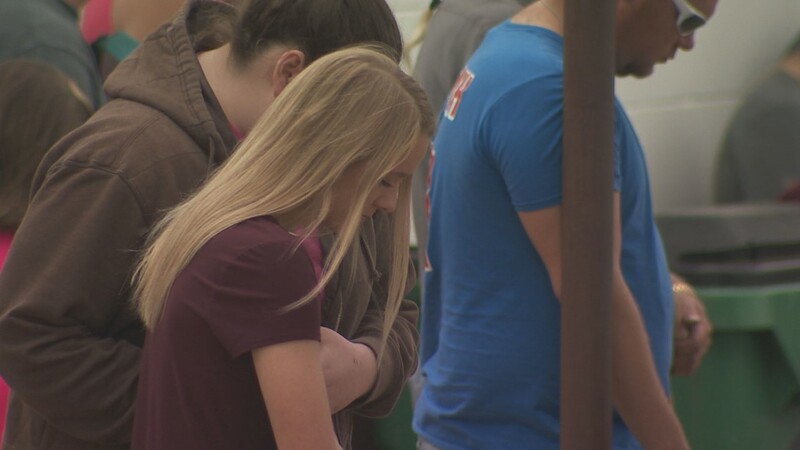 More than 300 people formed a prayer circle for Beau and his family on Sunday. 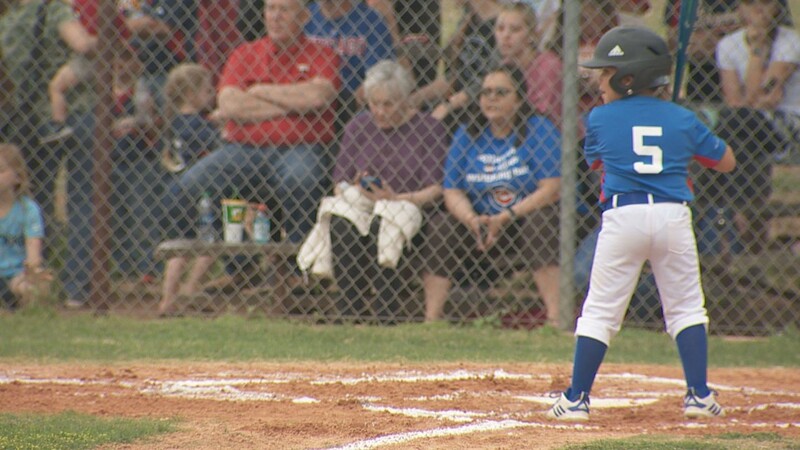 Tuesday night, the Johnson City and Marble Falls 8-and-under teams honored the first-grader through his favorite sport, baseball. 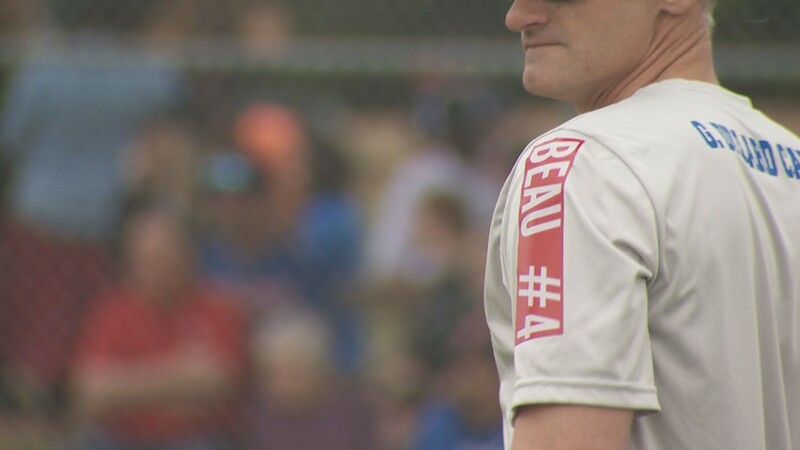 These two teams held a moment of silence for Beau before the game and the Marble Falls team put "Beau #4" stickers on the backs of their jerseys. 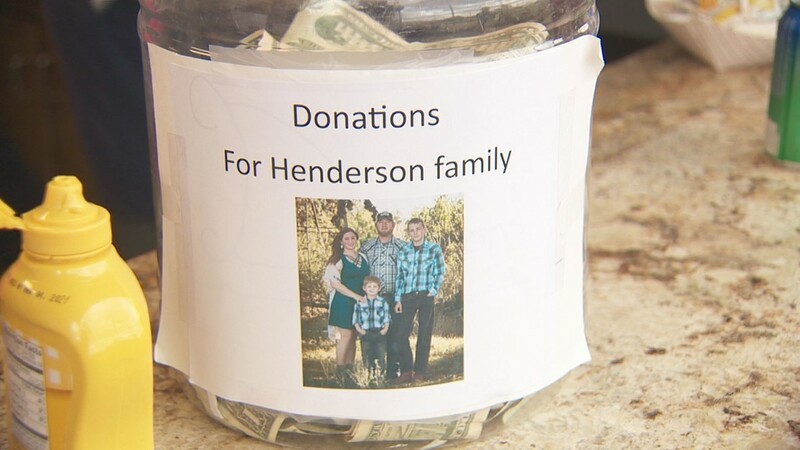 All the money raised at the concessions stands during the game will go to the Henderson family. 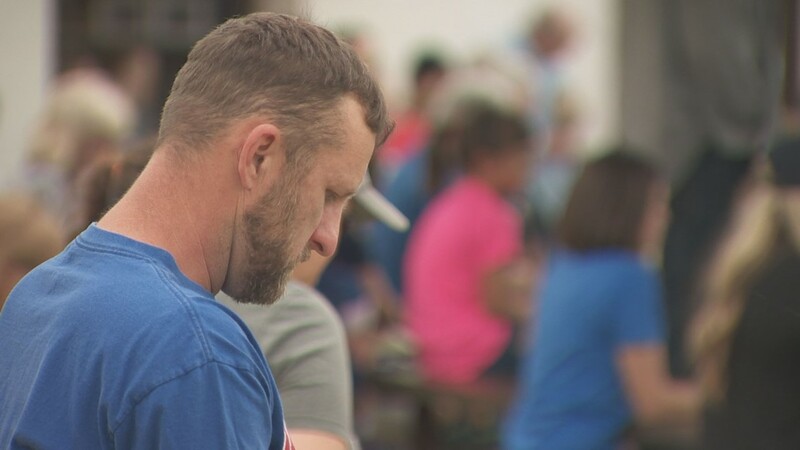 "They're not playing without him, they're playing for him," Birck said. "This team is a family."